Shopping for pants can be a chore. To find a good fit, you first have to try on a heap of styles that are too tight, too boxy, too short, too “not-quite-right.” Usually, sales associates are often not available or not helpful or even non-existent when you’re browsing online. Yet we endure the frustration of the fitting room in order to keep our wardrobe stocked with this indispensable item. But can pants shopping be painless, or even enjoyable? Founded in 2007 on the pillars of better fit and better customer service, Bonobos has built a brand and an online shopping experience that reinvents the way we find and buy clothing that’s right for us. Starting with pants and expanding to other menswear categories, such as suiting, dress shirts, outerwear, and swim, Bonobos has grown to become the largest clothing brand ever built on the web in the U.S. The Bonobos website is designed for a personalized, self-service experience that helps customers zero in on the fine details that matter most to them, such as style, cut, and size. For those who want to try on styles, Bonobos offers a complimentary offline experience in their local Guideshops. Not only can a customer view the latest styles in person, but he can also get one-on-one attention from sales guides who can advise him on his perfect fit. The guide then places his order to be shipped, and the customer walks away without having to carry around bulky bags. Initially, Bonobos had taken a self-hosting approach and ran their menswear site on AWS. They had in-house DevOps resources who, along with a select group of engineers, managed the app and infrastructure. In early 2016, Bonobos turned to the Salesforce Platform, and decided to move their site to Heroku in order to speed up their development and deployment processes. Now they’re running just about everything on Heroku, including Bonobos.com, cross-app messaging services, an API for their ERP, as well as some internal tools. The only pieces that are not on Heroku are the Data Science and ERP components. Heroku has made our processes so much faster. It’s now much easier for any of our engineers to do tasks such as: debug, jump into the logs, access the read replica, or get information on state. Tim Julien, Vice President of Engineering, Bonobos Inc.
On the front end, Bonobos was originally written using Backbone and they are migrating components to React. On the backend, they use Solidus, a fork of Spree, the open source e-commerce engine built on top of Rails. 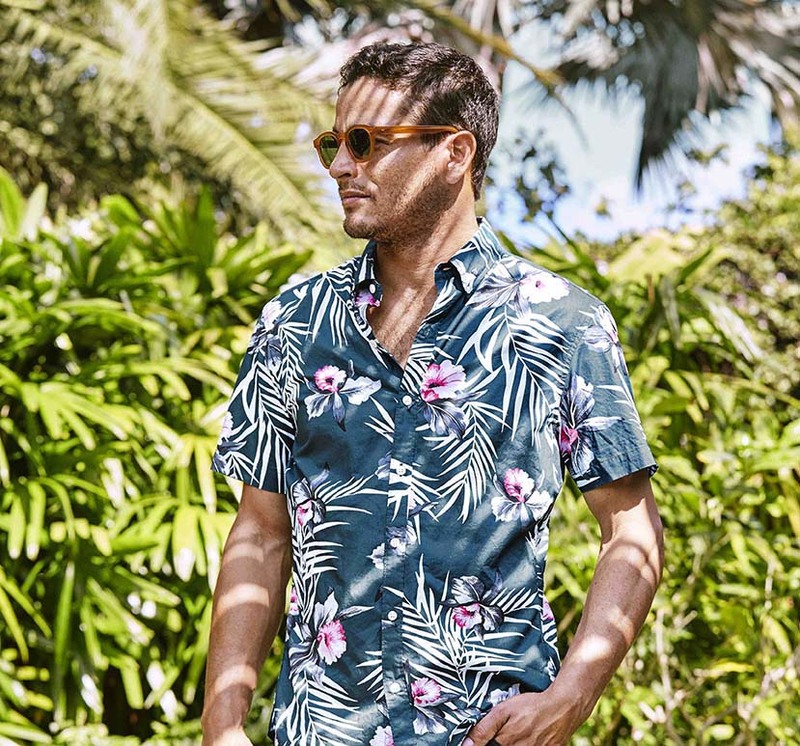 For about a year, Bonobos was heavily involved in maintaining Solidus until they eventually pulled it in-house to focus on customizing it for their own needs. The Solidus project was a great bootstrap for their API, admin, and data model, as well as their store customization. To extend their app, Bonobos chose several Heroku Add-ons, including Heroku Postgres, Redis Cloud, Librato, Logentries, Heroku Scheduler, SSL, and Rollbar. They also integrated Salesforce Desk.com for customer service queuing. Heroku Postgres has been great for us. In particular, we like how easily it creates read-only replicas, not only for the engineering team, but also for use by other internal teams. Austen Ito, Software Engineer, Bonobos Inc.
To tie their local Guideshops with their e-commerce backend, Bonobos worked with Tulip.io to build an iOS tablet app for their sales associates. The app draws everything through the Bonobos API and allows employees to place orders, manage returns, and help customers log their preferences. When it comes to deployment, Bonobos uses Heroku’s Review Apps as an integral step in their process. Developers have full end-to-end responsibility for whatever feature they are working on. So, depending on the size of the feature, a developer will spin up a Review App, check out the new feature, and then get sign off from the rest of team before merging and shipping to production. We ship to production multiple times a day, and Heroku’s Review Apps has become central to our process. It’s so easy for us to spin up a Review App for the team to validate and approve a new feature before it ships. Tim Julien, Vice President of Engineering, Bonobos Inc. In the short time that they’ve been on Heroku, the Bonobos team has seen a marked improvement in their process. The entire 12 person engineering team can access tools to monitor and manage the infrastructure as needed. Heroku’s support for a fast deployment process means that the team can accelerate development of new features that help grow the business. We can expect to see Bonobos’ trademark clothes and shopping experience, both online and offline, become an even better fit for busy lifestyles. Learn more about how Bonobos runs their stack on Heroku. Read our developer interview with Austen Ito, software engineer. Are you building a sophisticated e-commerce site? Bonobos trusts Heroku to run their innovative online/offline shopping experience and help accelerate its growth. For more information, contact Heroku today. Bonobos Inc. is the parent company of fashion brands Bonobos, Maide, and AYR. Founded in 2007, the company has established itself as a leader in the retail industry for its innovative approach to launching vertically integrated e-commerce brands. Bonobos Inc. provides high quality, great-fitting clothes and a hassle-free shopping experience across brands. 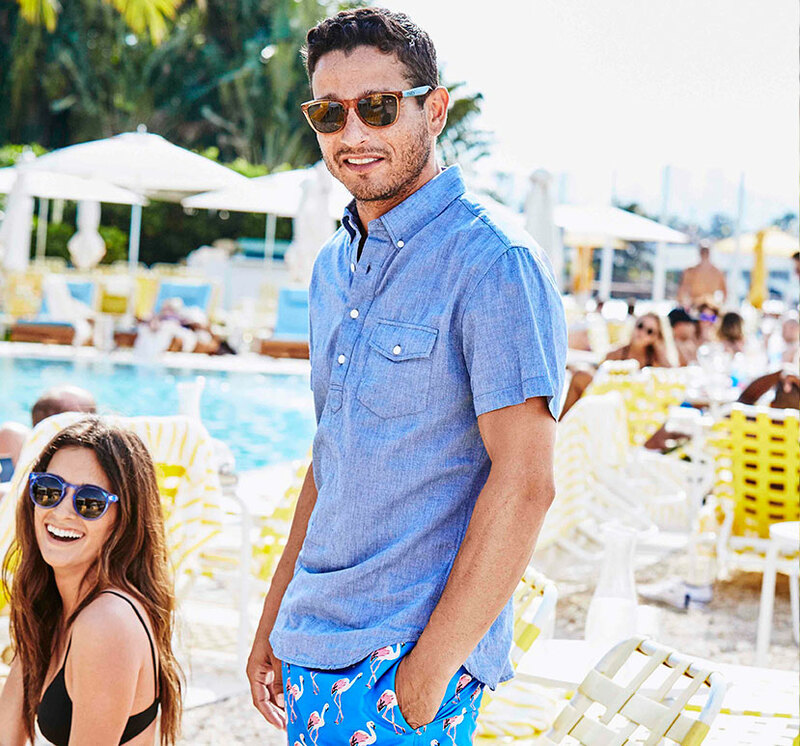 Today, Bonobos menswear is the largest apparel brand in the U.S. to launch online. For more information, visit: www.bonobos.com.